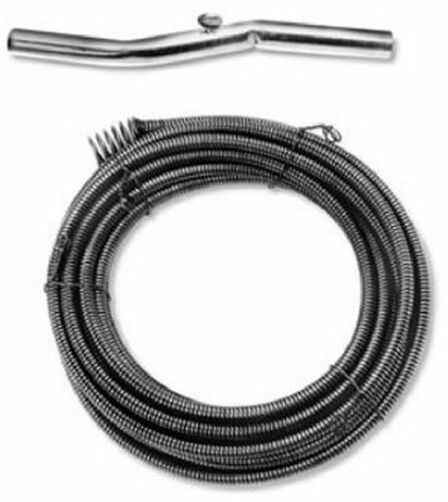 Cobra, 1/4" x 15' Wire Drain Auger. New stock from my hardware store. I'm always happy to combine shipping. If you purchase more than one item please wait for an invoice with combined shipping.